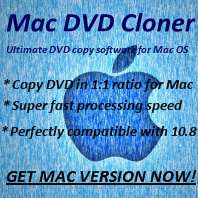 How to know the version number of Any DVD Cloner products? Q: How can I get the version number of Any DVD Cloner products? A: Click"?" or "Help" button on the interface of Any DVD Cloner program, click "Check for Updates", you will know the version number of the program and know if you are using the latest version of the program, too. Tips: The latest version any DVDSmith program will be updated in the website firstly. It means whenever you are asked to upgrade your software from current version to the latest version when launching the program, you can directly to go the website to download the free trial version and install it on your PC or Mac. Read related problem about know how to update software to the latest version.